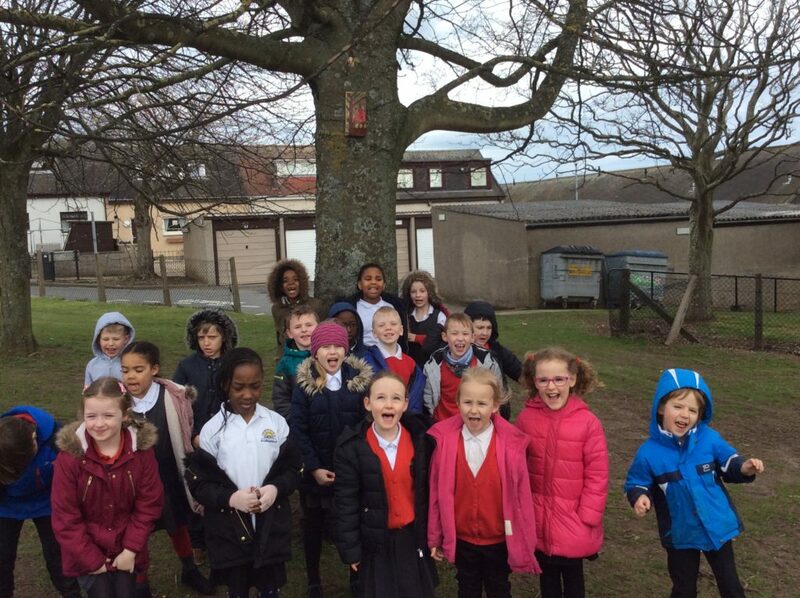 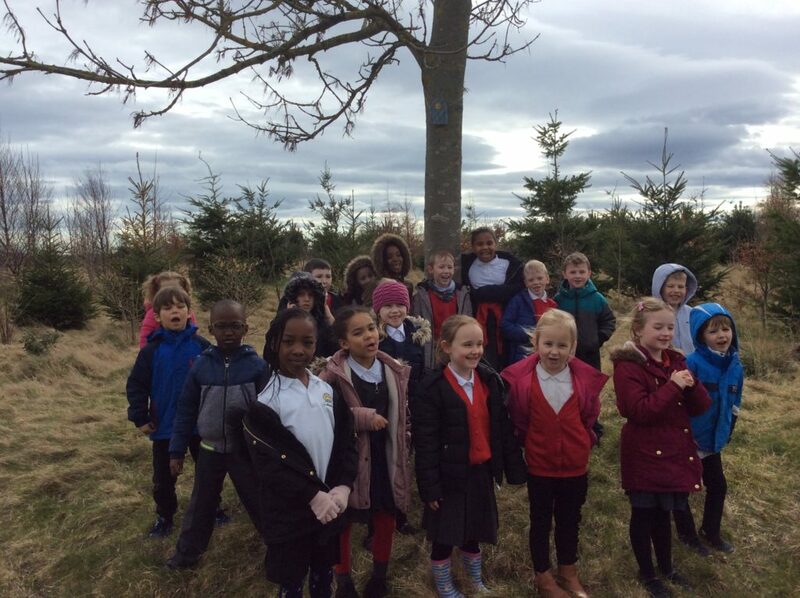 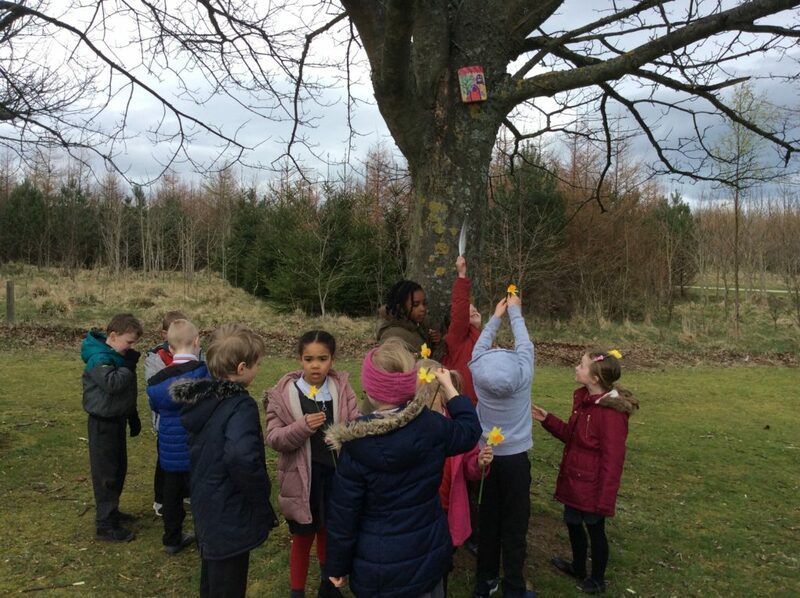 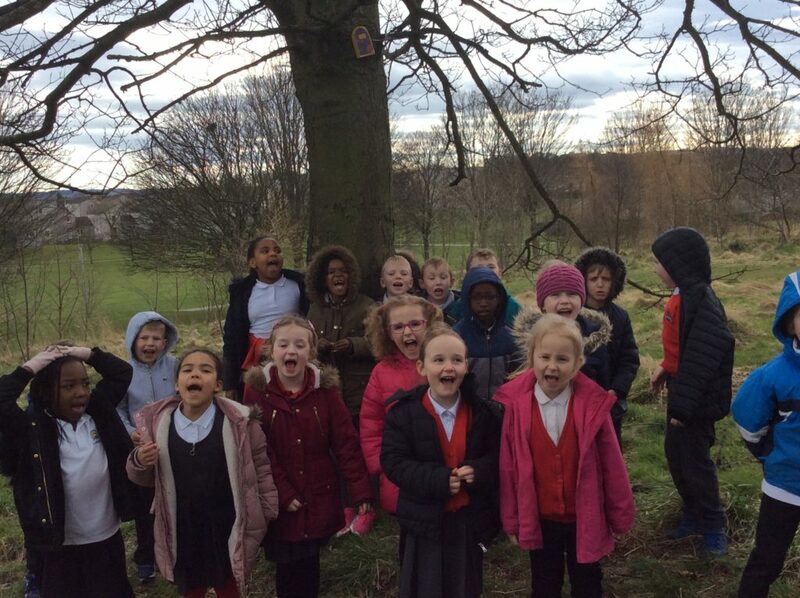 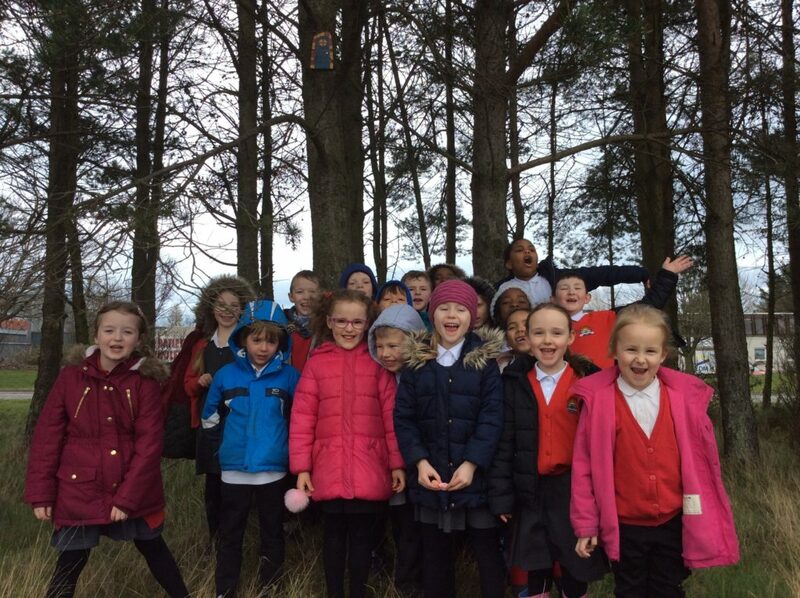 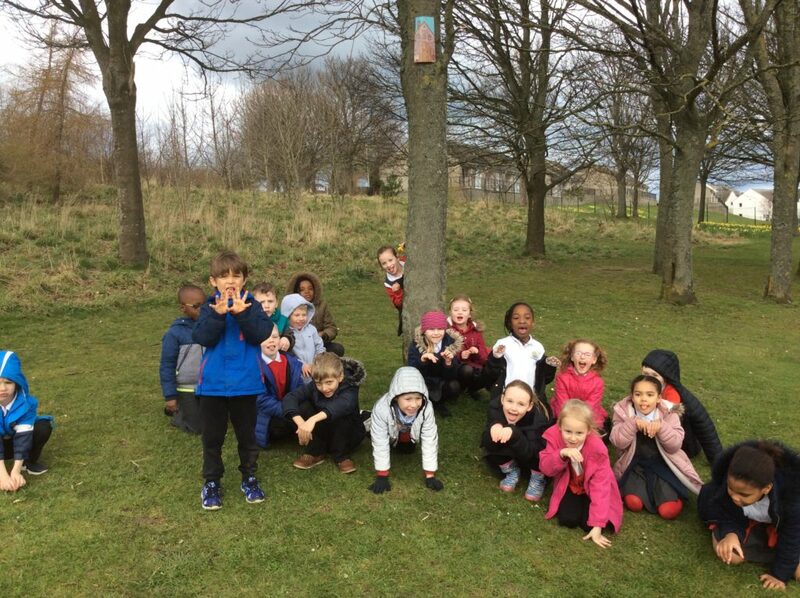 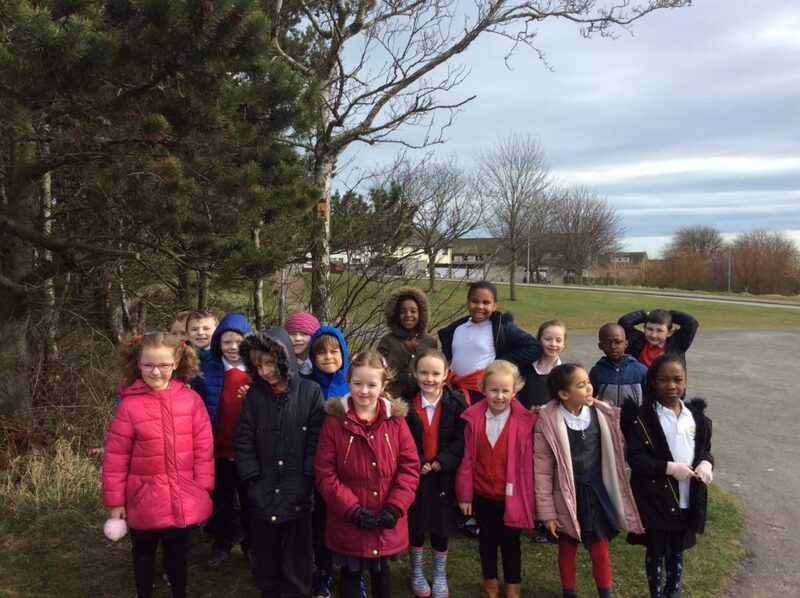 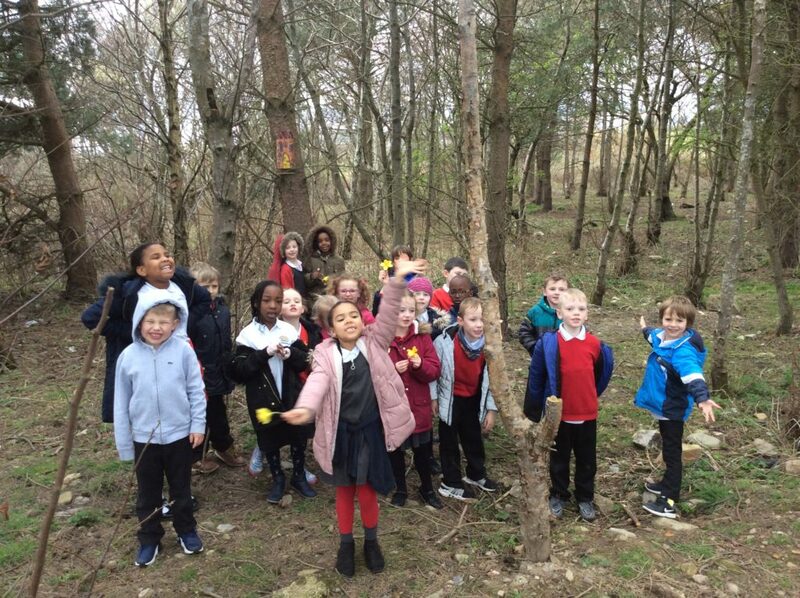 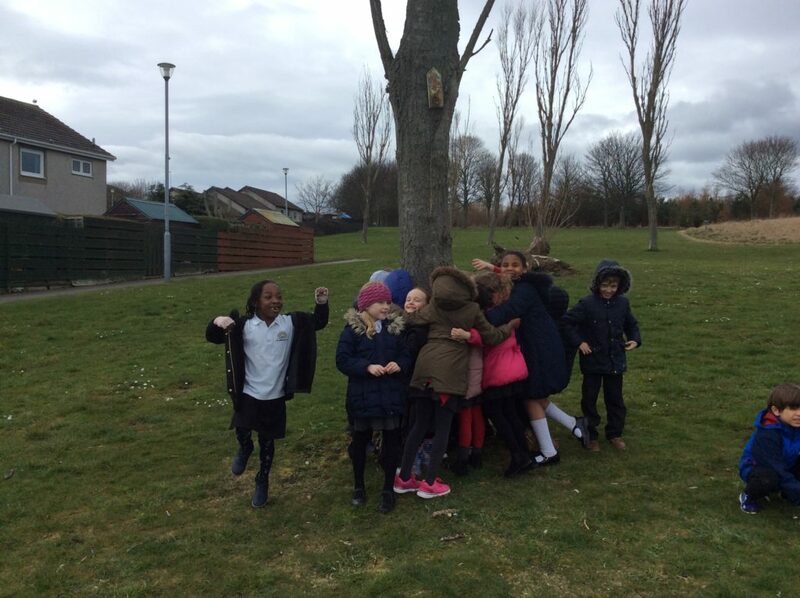 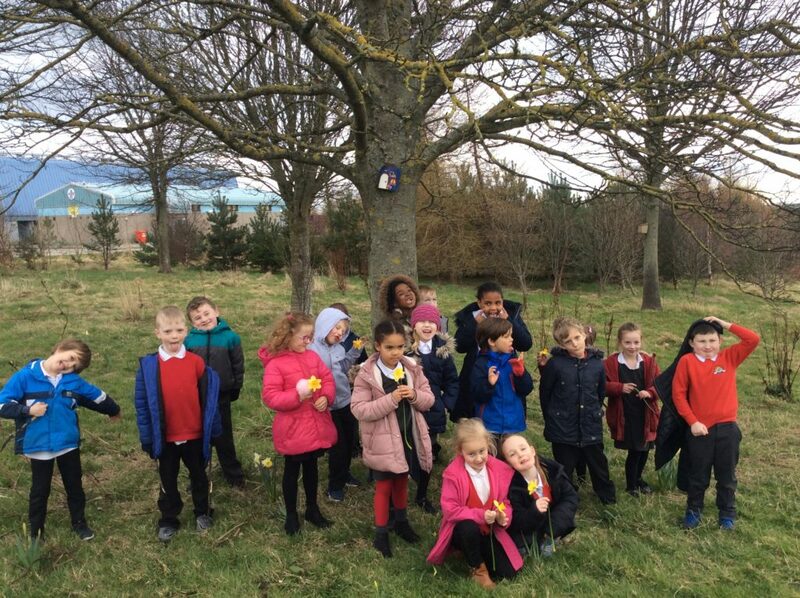 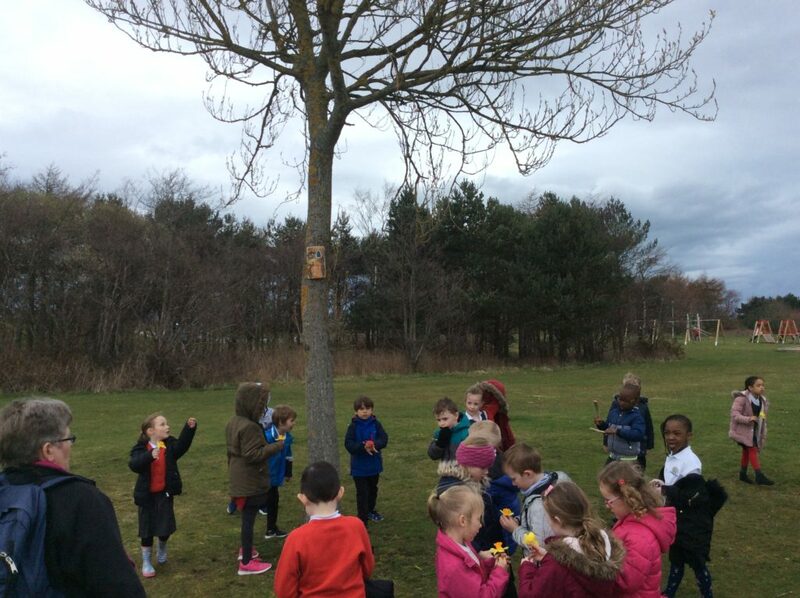 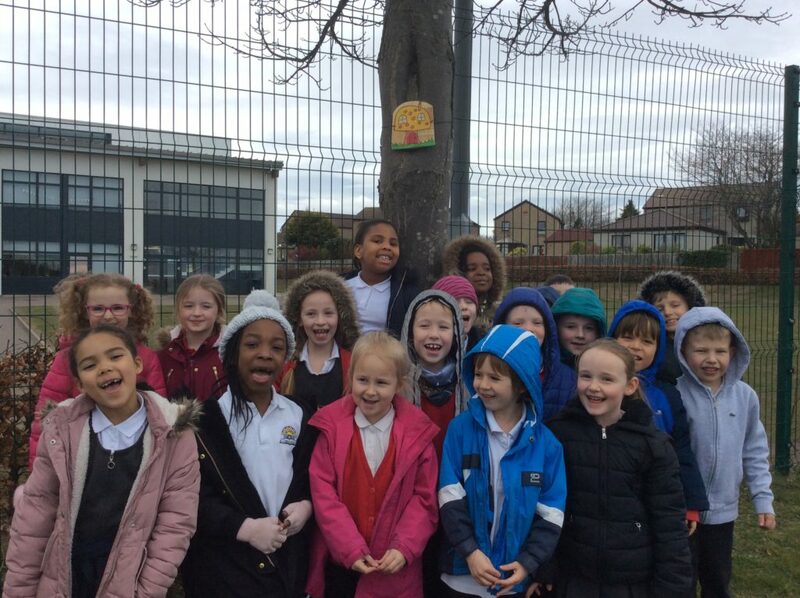 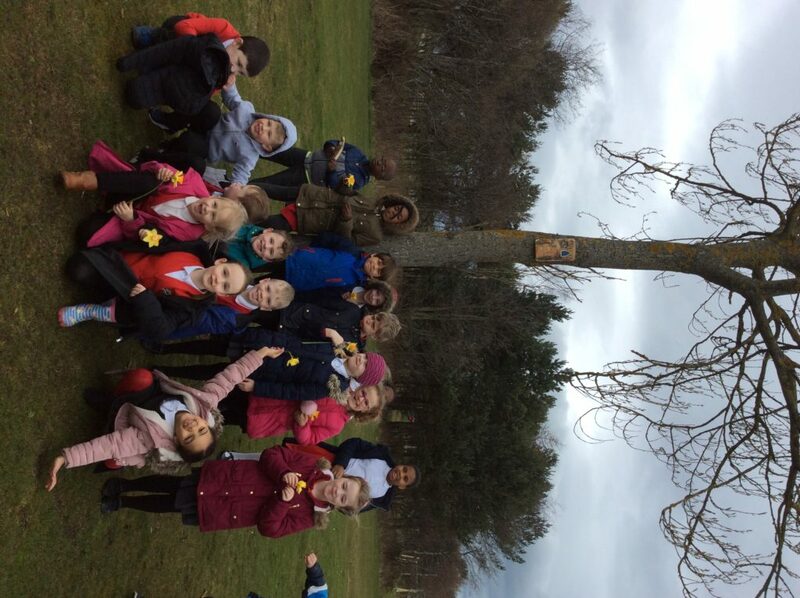 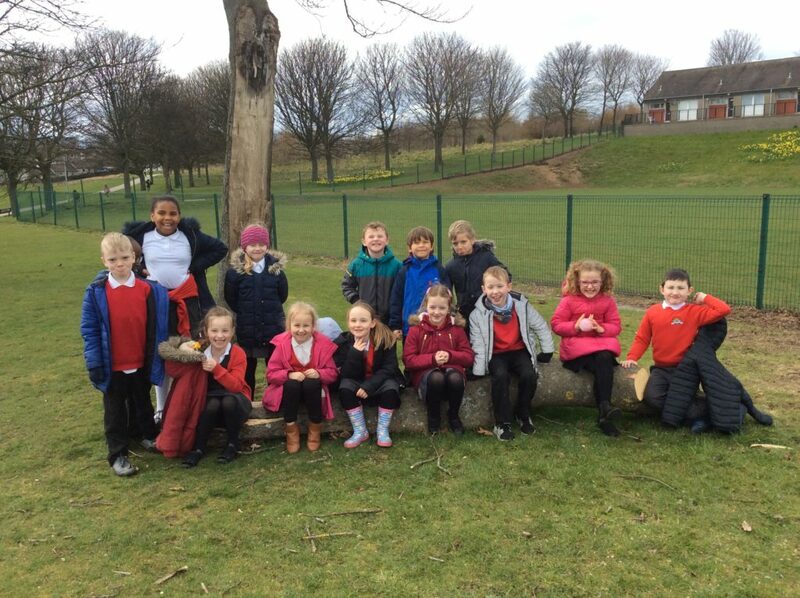 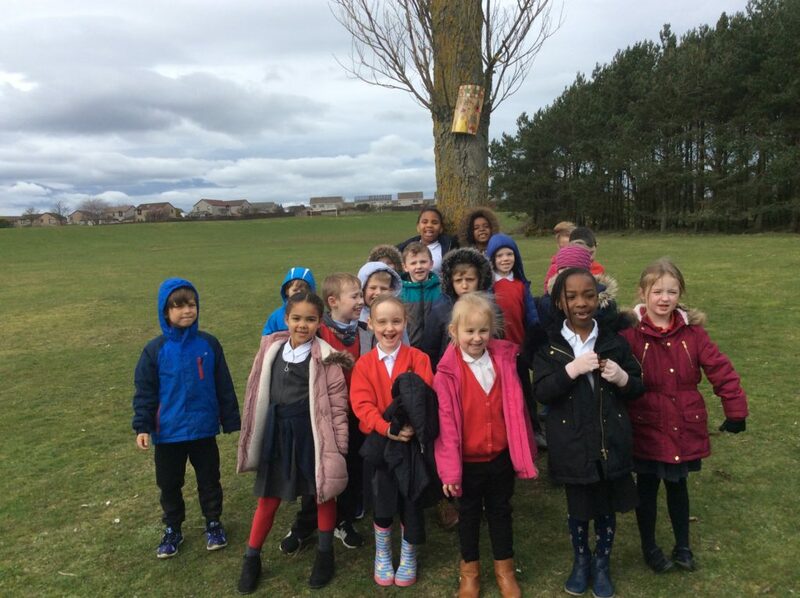 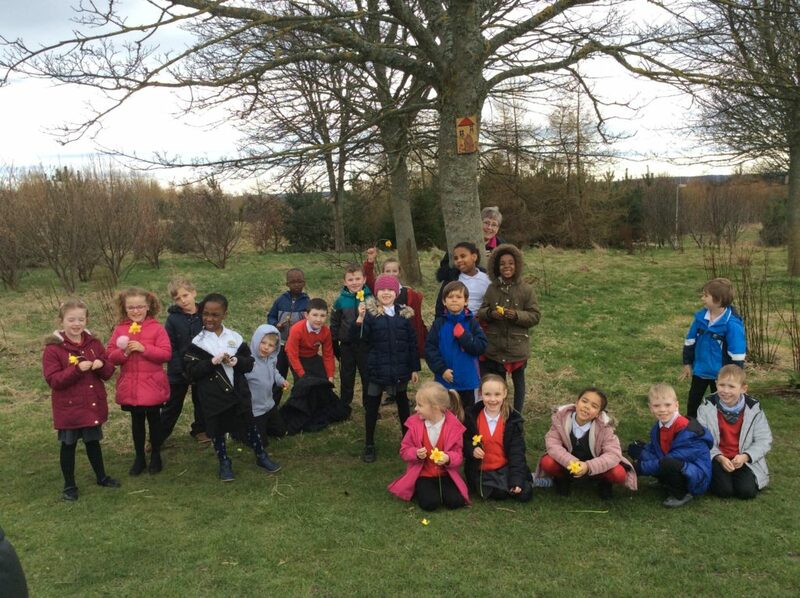 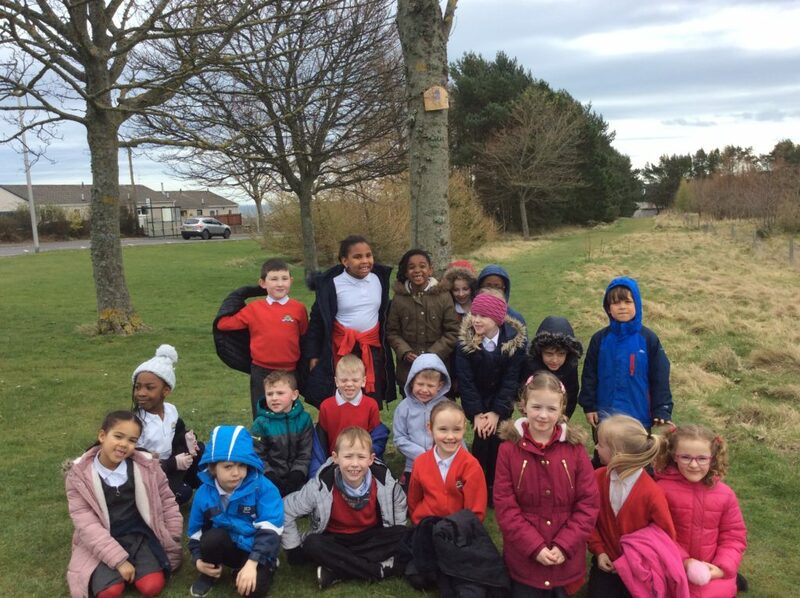 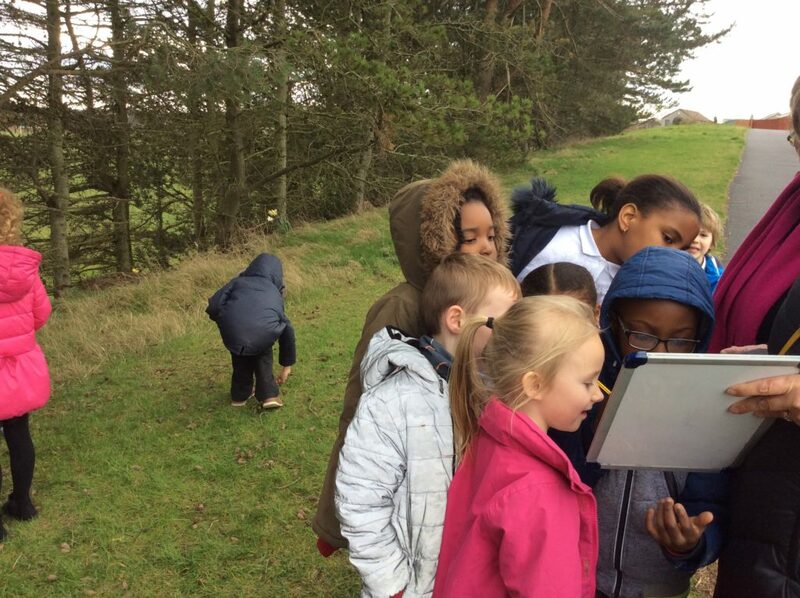 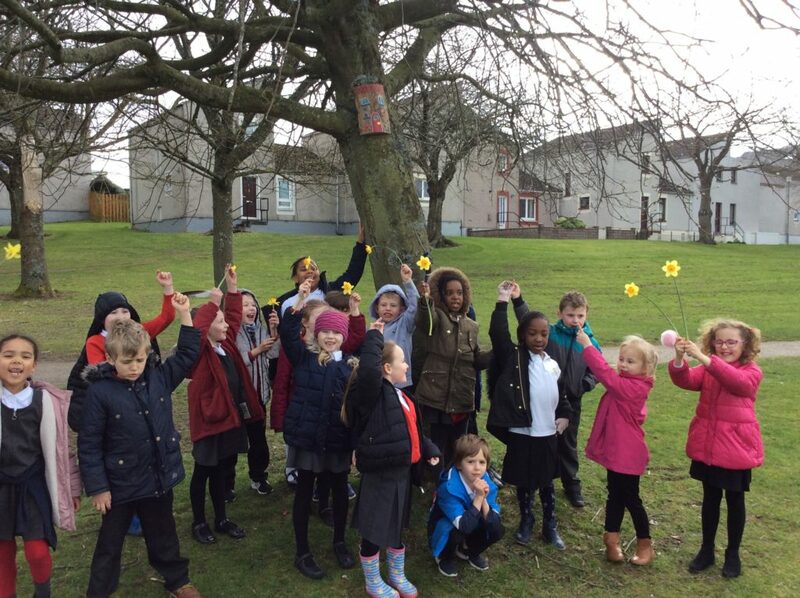 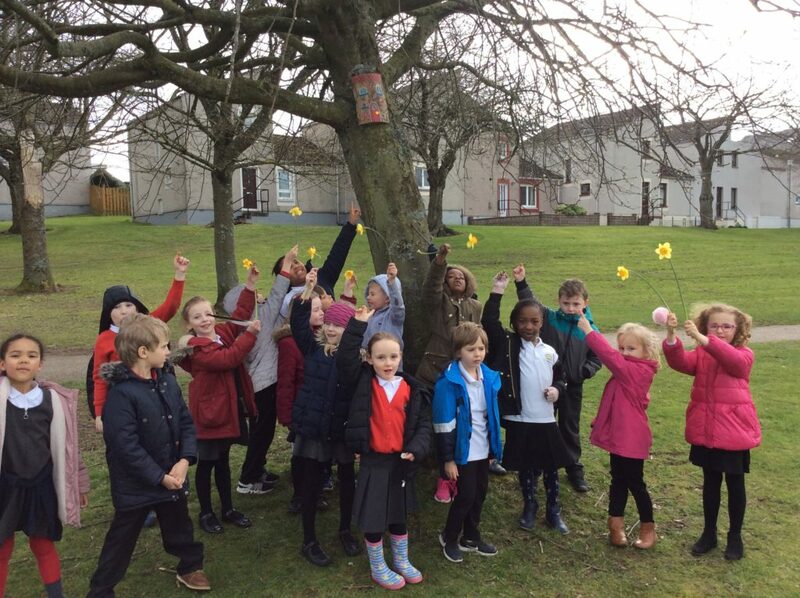 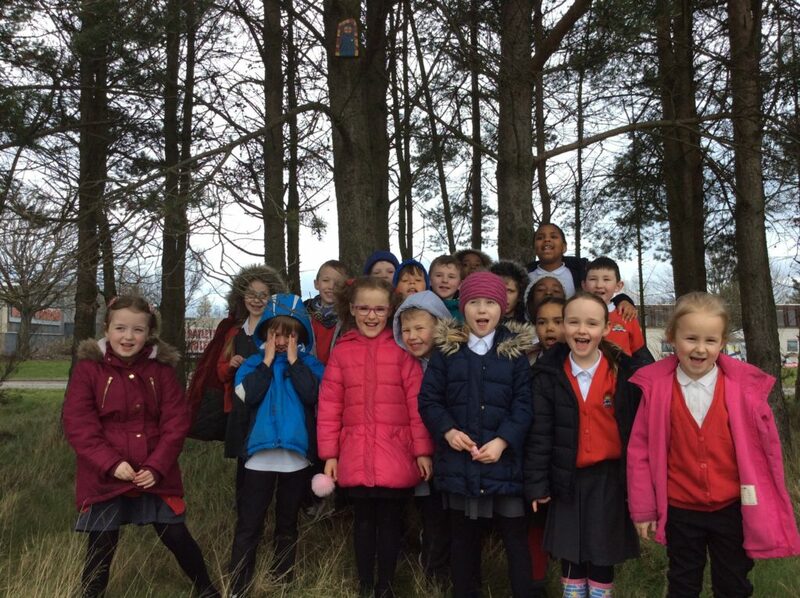 On Tuesday P2 went on a fairy door hunt in Westfield park. 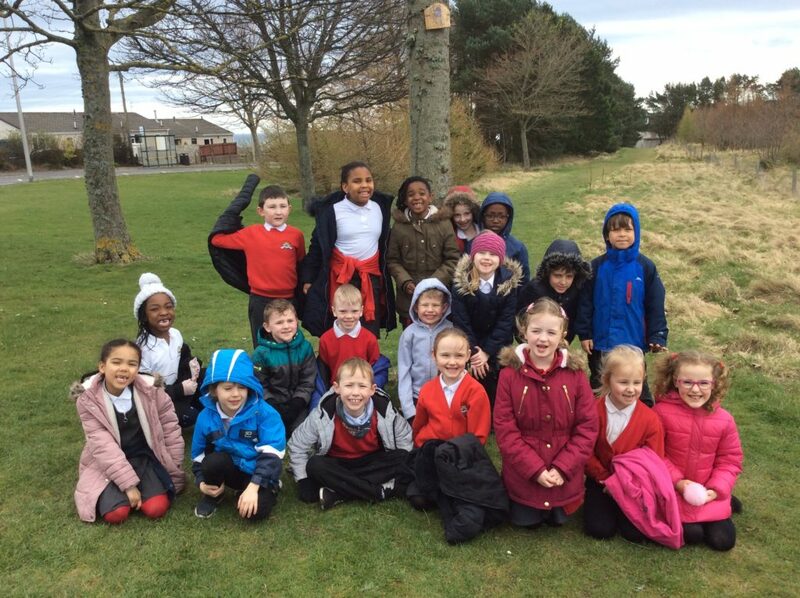 We saw and heard many interesting things as we travelled through the park. 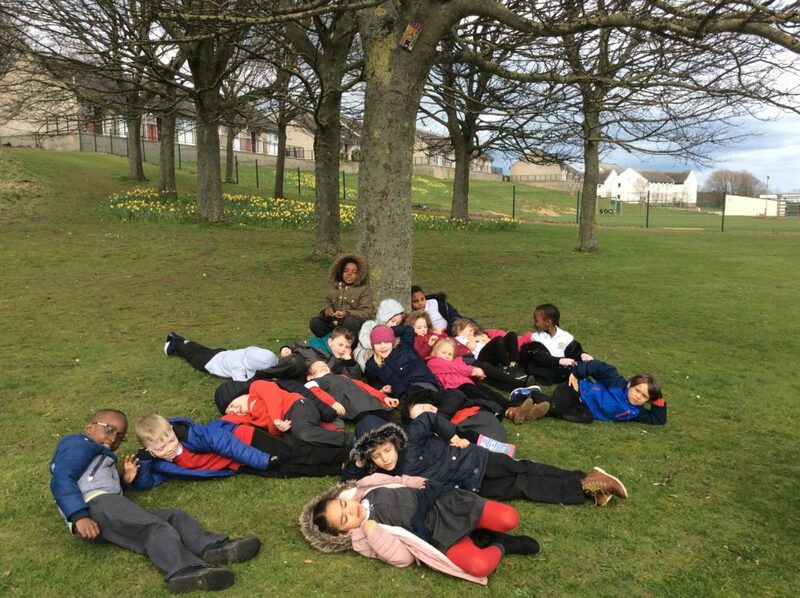 We even saw a deer having a wee rest under a tree. 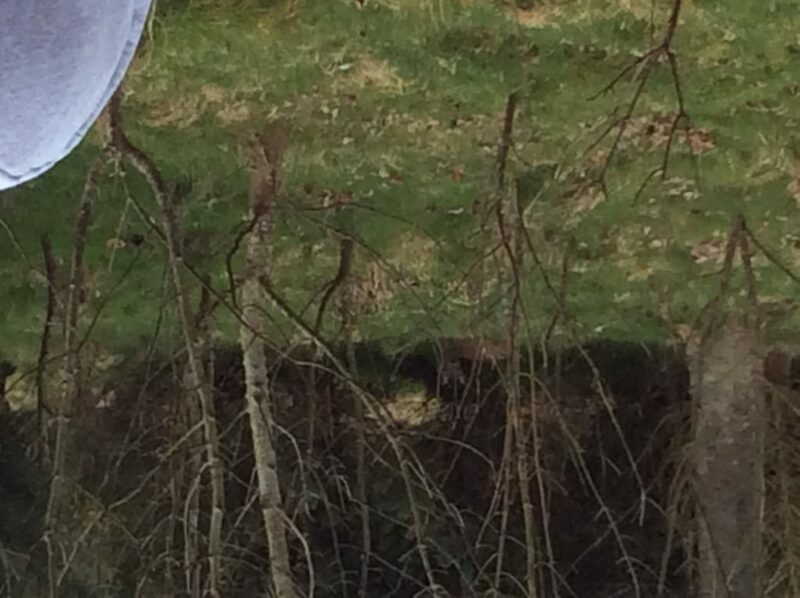 It was well camouflaged in one of the wooded areas. 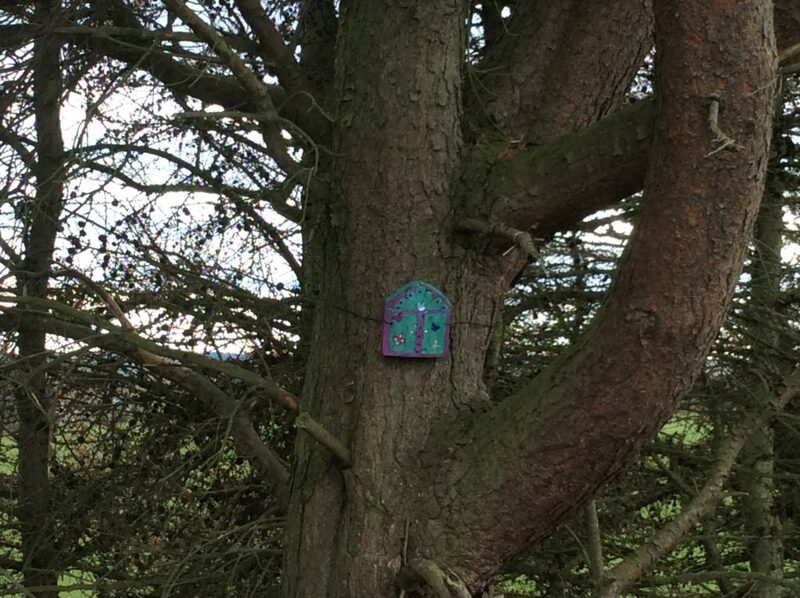 We only managed to find twenty of the doors before it was time to head back to school. 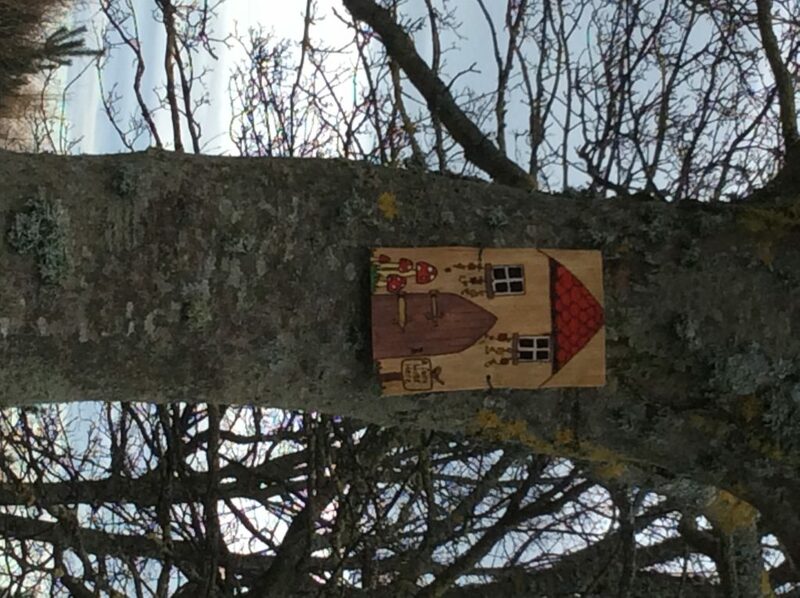 Hopefully all our parents will manage to visit the park during the holidays to let us find all twenty seven fairy doors. 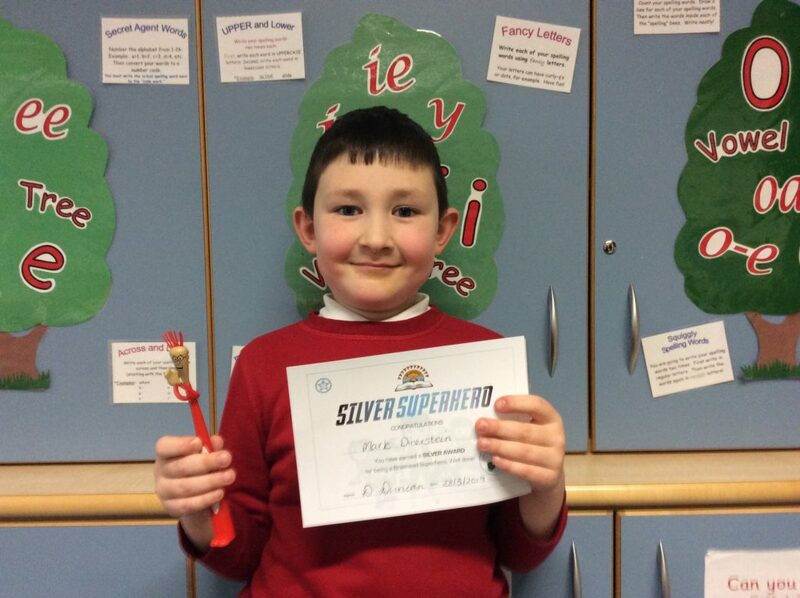 We had many silver certificates this week. 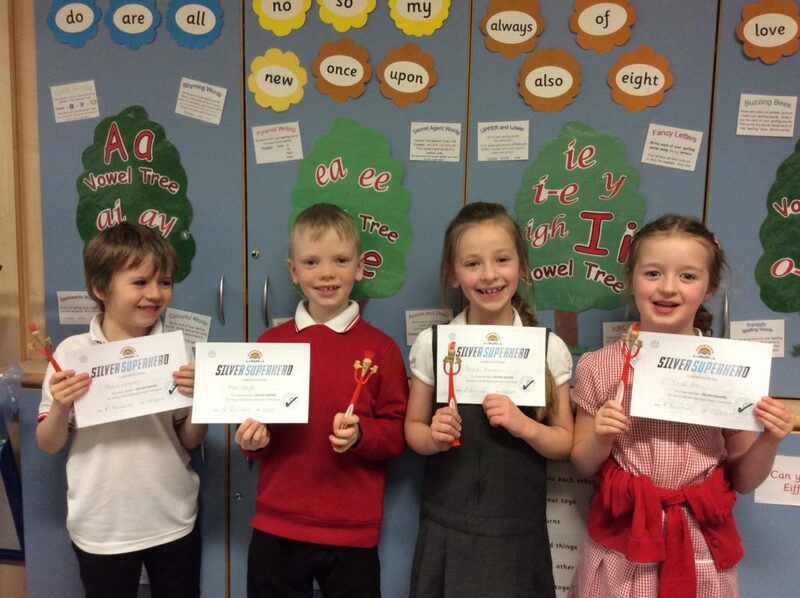 Owen, Max, Leonie and Cara achieved theirs on Monday and Adam and Mark on Thursday. 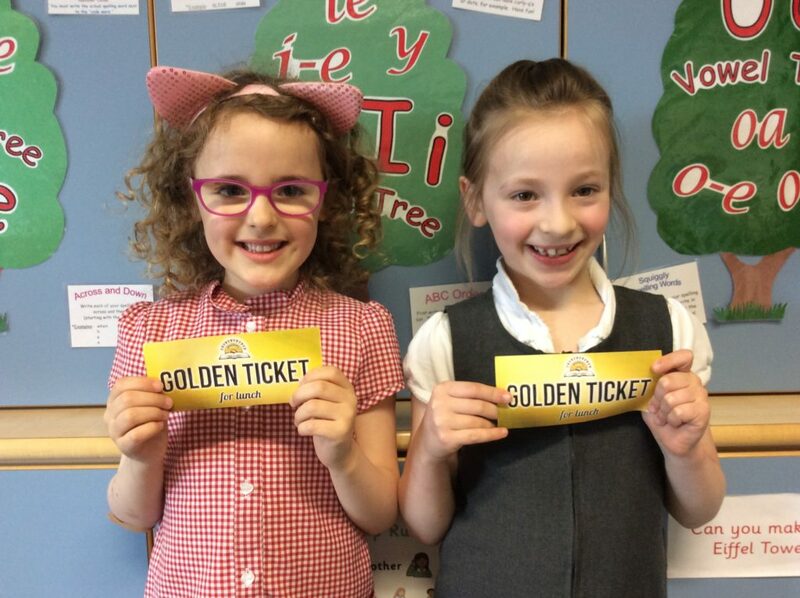 The golden ticket winners were Leonie and Sophie. 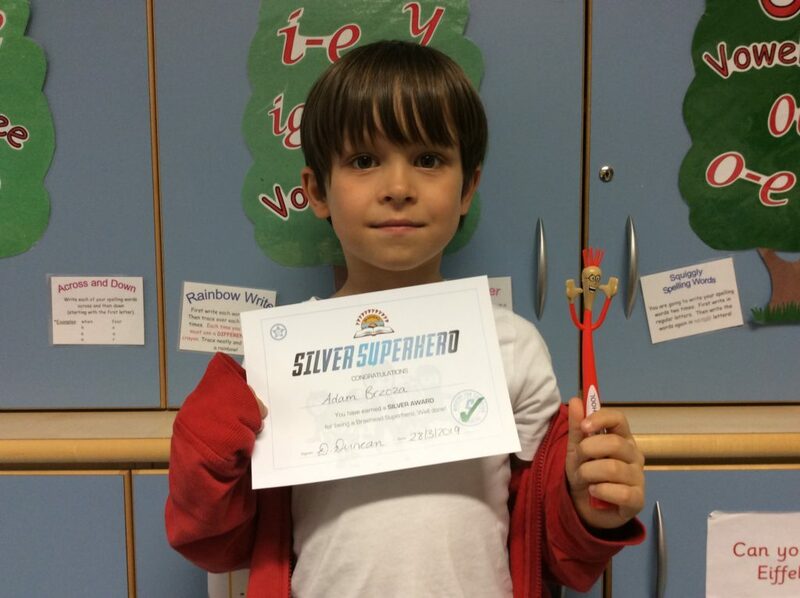 Congratulations to these clever doodles.